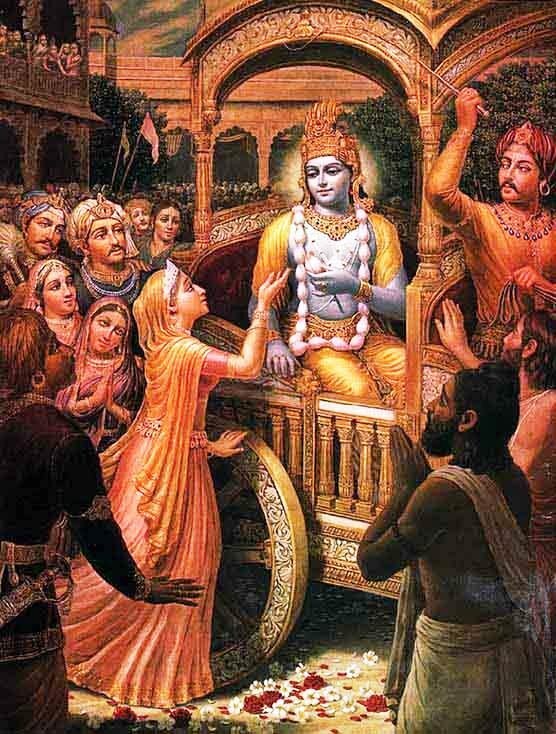 The following 25 verses (slokas) Prayers by Queen Kunti from the Srimad Bhagavatam were often quoted by Srila Prabhupada when giving lectures, and are so important that an entire book was published from the purports to these verses entitled “Teachings of Queen Kunti”. We encourage our readers to download the entire book by following the link at bottom of post for a free pdf file. 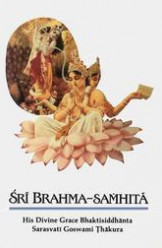 You can also print these important slokas by clicking on the print icon following the post for easy reference to memorizing these famous slokas.